Perfect pickler for particular pickers! Hands down, our Boston Pickler Cucumbers produce fruit faster than you can say, “Pick a Perfect Pickler Cucumber!” Harvest these babies young and dole them out raw over your salad for a bright, clean and crisp taste. Pickle your cucumbers to savor their amazing flavor later. 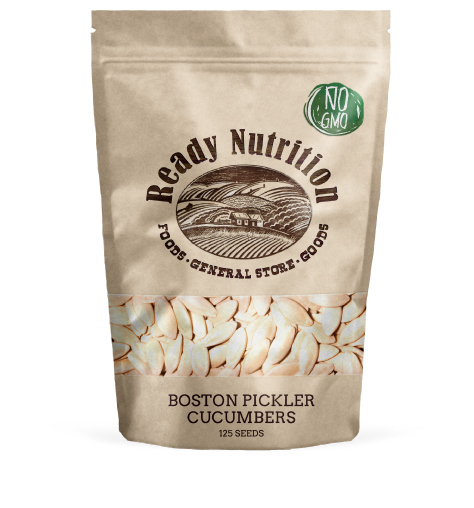 Boston Pickler Cucumbers have electrolytes and are high in potassium, so they’re a wonderfully refreshing snack to help you beat the Summer heat!